6ml clear round plastic jar with white screw on lid for make up, cosmetics, beauty products, arts and crafts and more. Available in large and small quantities. 6ml clear plastic jar with white screw on lid. Suitable for powders, lotions, serums, creams, balms and waxes, small beads, glitter and more. 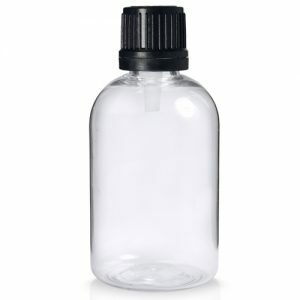 This polystyrene plastic jar is suitable for most cosmetic and beauty products (excluding liquids and strong chemicals) and ideal for testers and samples.